Teaching strategies, business ideas, interviews and FUN! A fun and informative podcast for the independent voice teacher working with young singers. Sharing inspiring interviews with music educators from around the world, the FULL VOICE Podcast shares modern teaching tips, vocal pedagogy, business strategies and fun. AVAILABLE ON iTunes, Google Play and your favorite podcast app. 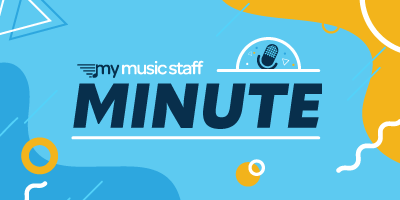 Now featured in every episode and exclusively on the FULL VOICE Podcast: The My Music Staff Minute. Business Tips for your teaching studio. Click here to start your 30-day free trial today! Colds, flu, and poor general health bring stress and suffering to everyone, but for a voice teacher and singer, it means missed opportunities and lost income (and in serious situations - vocal injury). 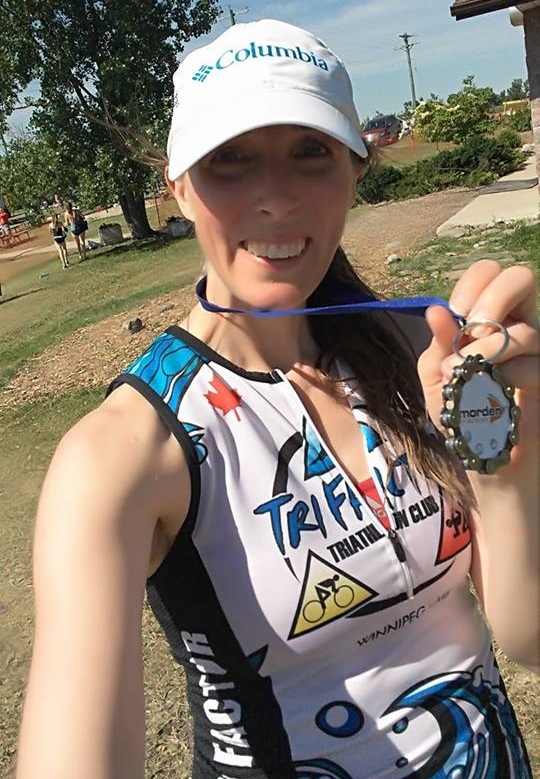 Our guest, Voice Teacher, nutrition expert, and health coach, Elizabeth Rotoff outlines the four pillars of better health - exercise, stress management, sleep, and nutrition. If you are looking to make healthy living a priority in 2019, Elizabeth shares some simple strategies and inspiration for happy AND healthy singing! The My Music Staff Minute: Getting customer feedback is important for business owners. Some feedback is helpful. Some…not so much. Visit www.mymusicstaff and start your 30 day free trial. FULL VOICE podcast is now on ITUNES and GOOGLE PLAY. Listen on your phone.